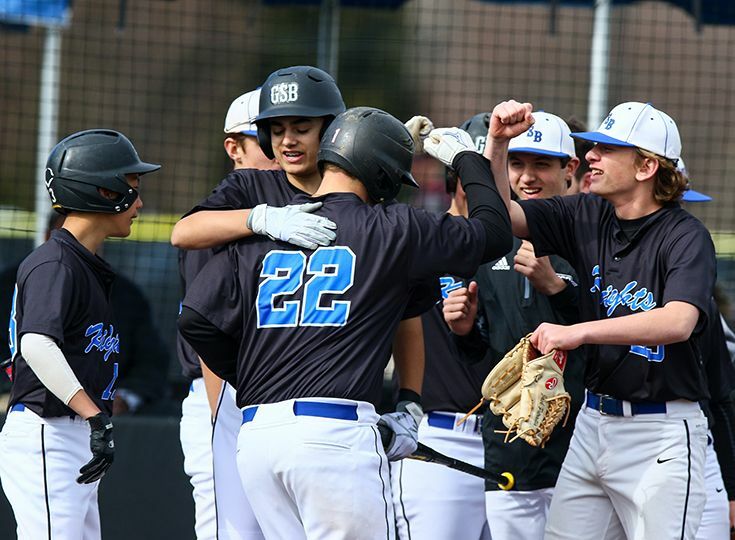 The baseball squad has been one of the most successful programs in the area over the last four seasons, as the Knights have claimed four-straight Skyland Conference Mountain Division titles and advanced to the state sectional championship two out of the last three years. Things may be a bit trickier for Gill this spring, however, as the Knights have been moved up to the Valley Division of the Skyland Conference. Helping lead the charge against tougher competition will be seniors AJ Donofrio and Mike Giammarino and junior Michael Taylor. Donofrio, one of the top catchers in the state, is coming off a great season, having batted .462 with 35 RBI. Giammarino is one of Gill’s top returning pitchers, having gone 3-0 with a 2.52 ERA last spring. Taylor (3B/P) is also coming off a fantastic season in which he led the state in RBI by driving in 57 runs to go along with a .500 batting average. Juniors Chris Boney (P) and Edward McCarthy (OF/C) played key roles in the success of 2018 and have shown considerable improvement this pre-season. A trio of sophomores, Matthew Kalinak (SS/CF), Jake Sempervive (P/OF), and Joseph Skapinetz (P/1B) earned valuable playing time as starters last year as freshmen and will be counted on to contribute even more this season. Gill will also have five freshmen on the varsity squad to round out the roster this spring. Anthony Curialle, Nate Fodor, Christian and Logan Mote, and Carter Nowack will all compete for playing time. “I really like the balance in this squad,” said Pasquale. “We have older guys who have had success on the varsity level mixed with young players who will be relied on to contribute. We have established a standard of performance over the last several years and I expect that to continue this spring. Our goal is to get better every day so that by the end of the year we're ready to make another run in the state tournament."